Killer Instinct is an action/adventure fighting game. It is being developed by Iron Galaxy and will be published by Microsoft Studios. 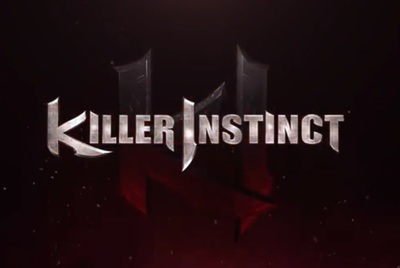 This trailer focusing on Riptor, one of Killer Instinct's playable characters.